G-WAY’s wide array of RF passive and active components are now available through Italian distributor, Selint, srl. 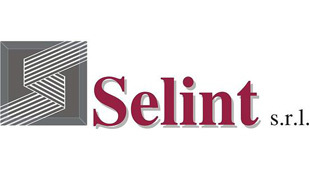 Selint srl, based in Rome, has been in the market since 1990 as a distributor in Italy of the most prestigious international brands of technologically advanced electronic equipment. With highly skilled engineers and consultants available on an international level, Selint is able to provide a variety of solutions for its customers. For further information, please feel free to contact Selint. 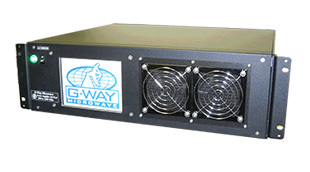 G-WAY is upgrading the Power Amplifier System line with an LCD Touch Screen Display. The 5.7 inch, wide angle LCD display enables users to adjust power and gain, monitor internal alarms and receive status reports. Remote control is available via RS-232, RS-422, RS-485 and Ethernet connection. 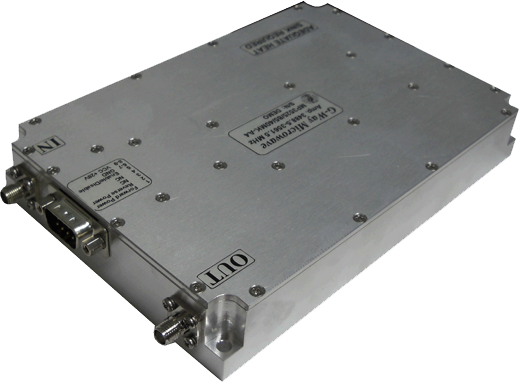 The MP2000/600/52HK-A4 is 160 Watt broadband high power amplifier that covers the 1.7 to 2.3 GHz frequency range. This amplifier employs advanced Gallium Nitride (GaN) power devices. 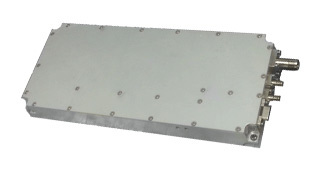 This HPA offers a typical gain flatness of ±1.0 dB with a typical gain of 45 dB. Additional standard features include current and temperature monitoring, enable/disable function, over-temperature shutdown with auto recovery and forward/reverse coupling ports.